Rahul Ji is a passionately committed teacher of Yoga, having diligently internalized all aspects of yogic knowledge. 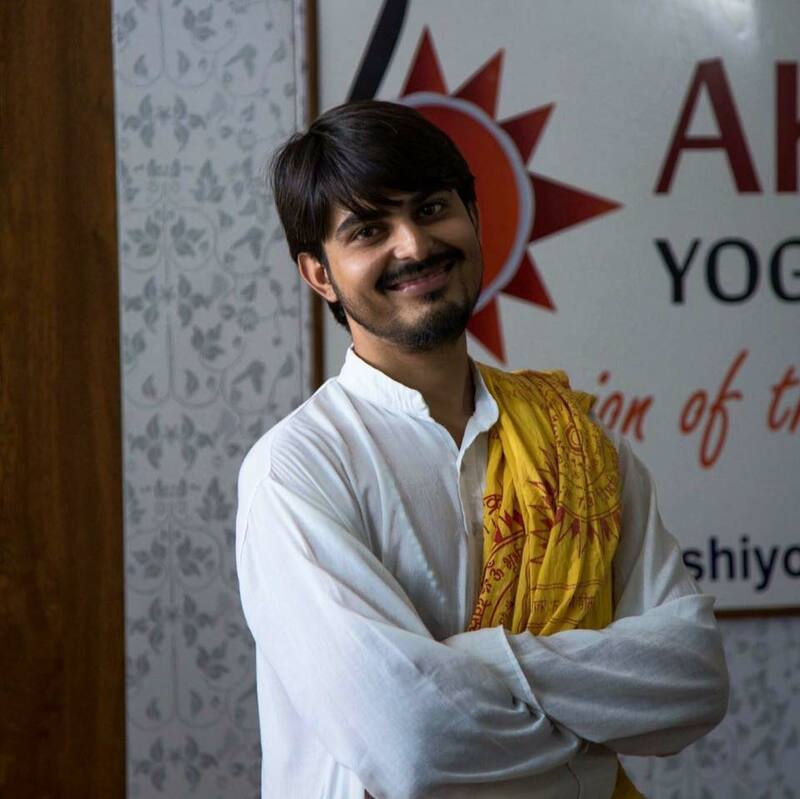 He studied at the Ashram of Swami Rama, strengthening his spiritual practice while comprehensively learning Yoga and meditation according to the Himalayan Tradition under the guidance of the renowned master Swami Veda Bharati. He went on to study in a Gurukulam (traditional spiritual school) where he became part of the Himalayan Yoga Tradition of teachers.